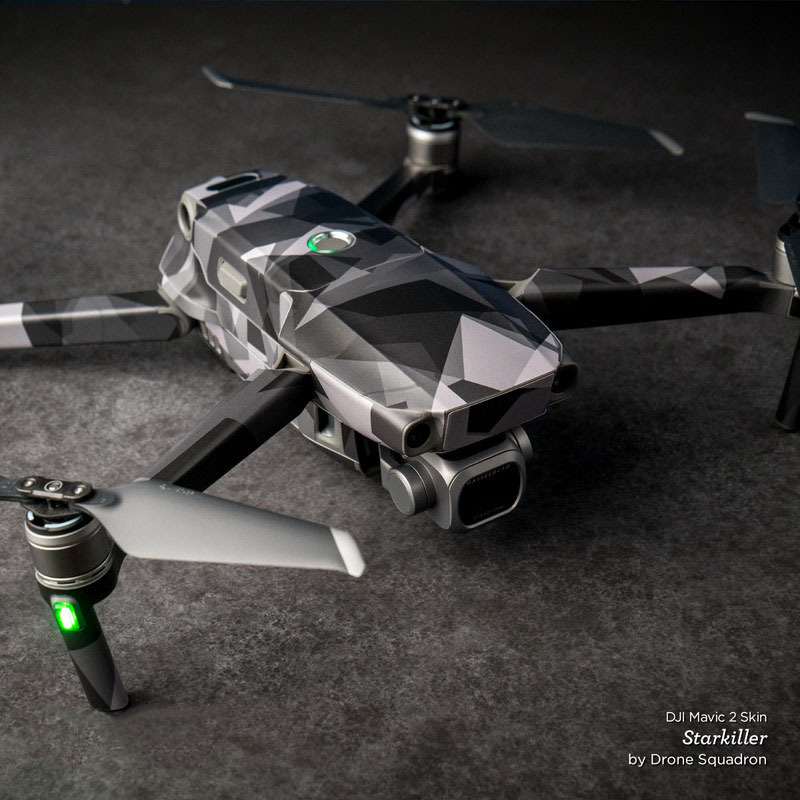 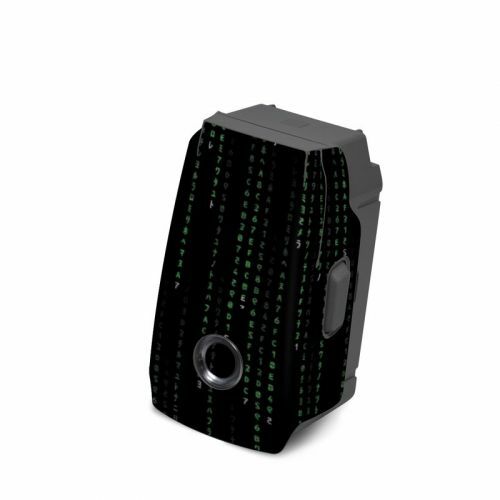 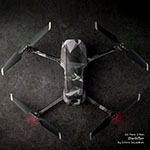 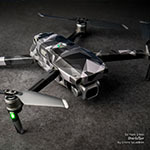 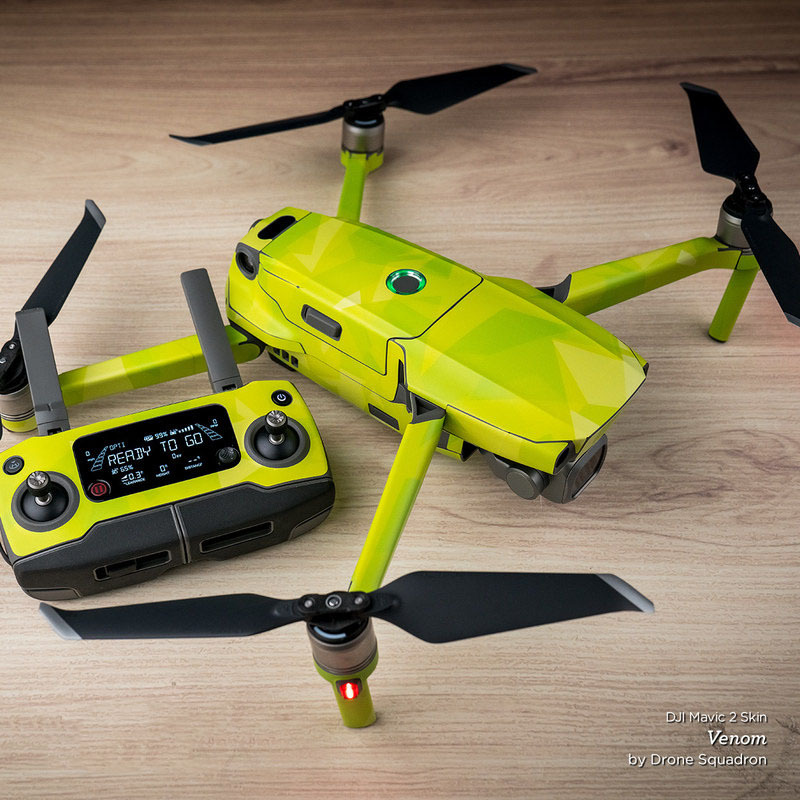 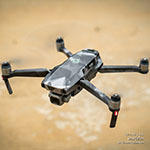 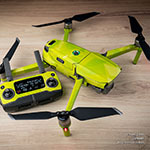 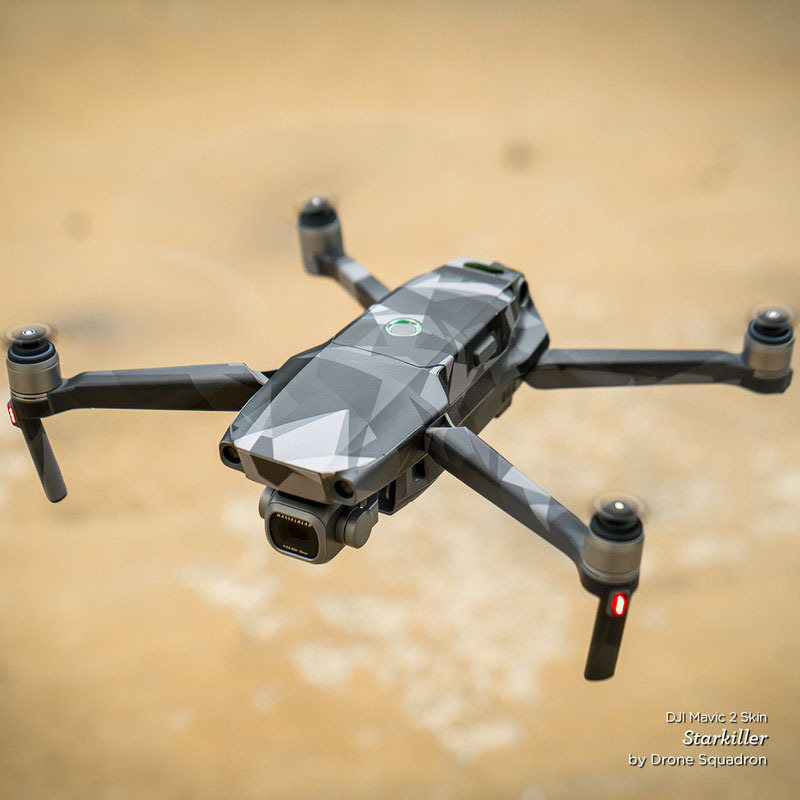 iStyles DJI Mavic 2 Skin design of Green, Black, Pattern, Symmetry with black colors. 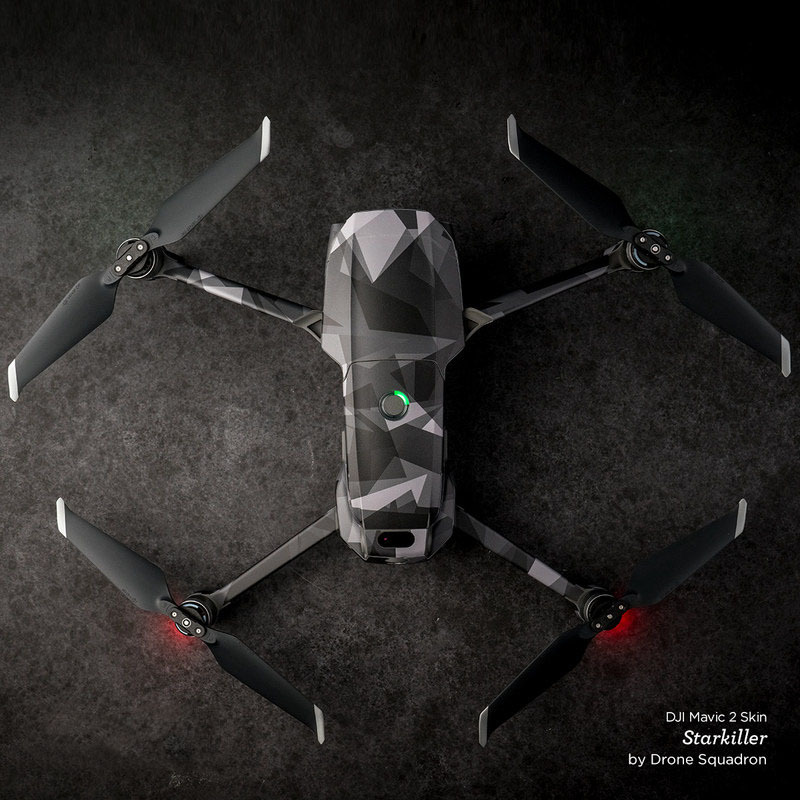 Model DJIM2-MATRIX. 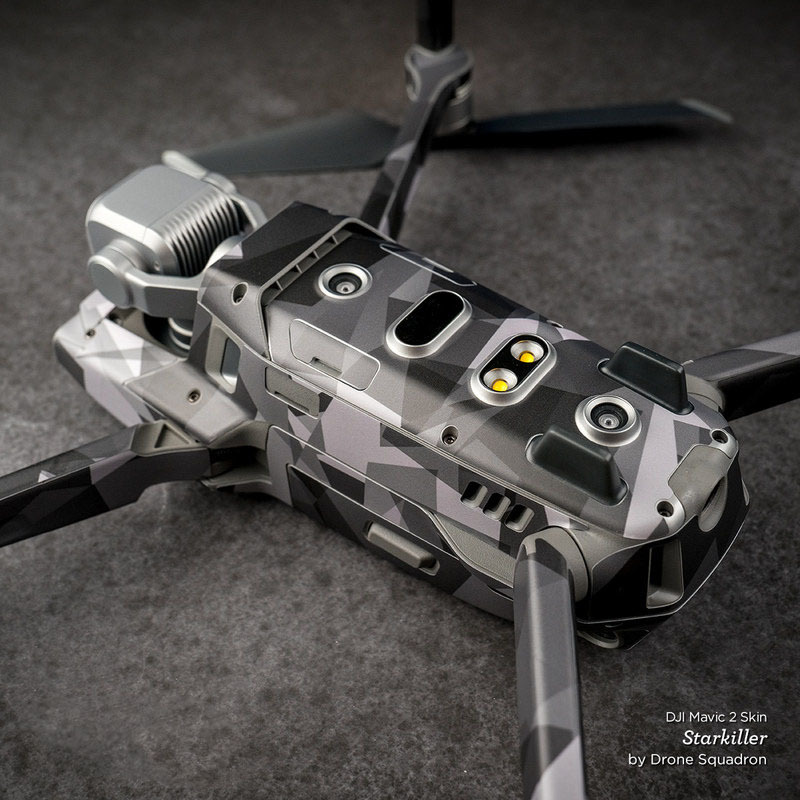 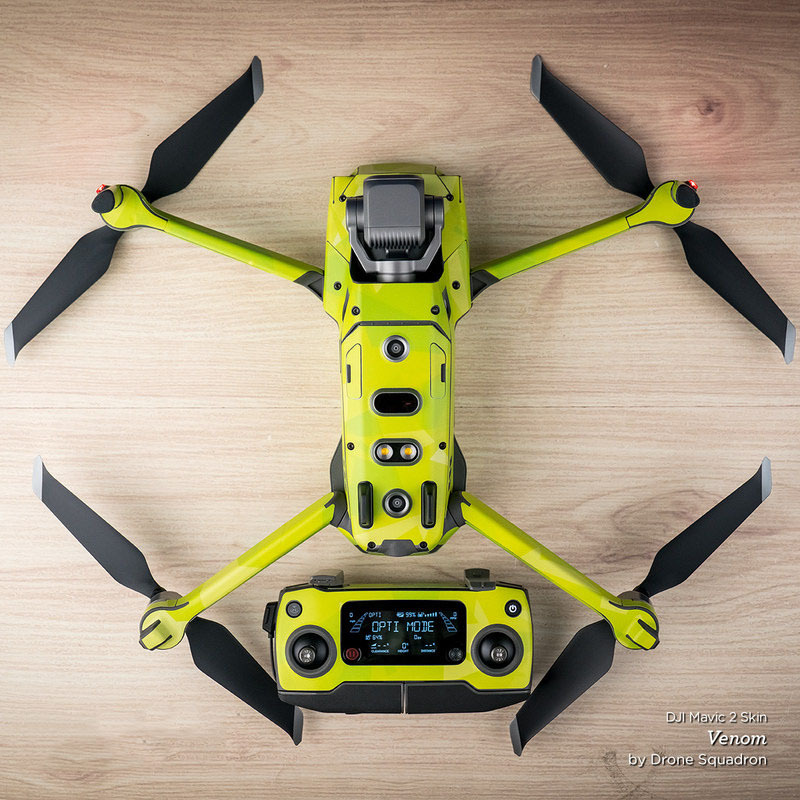 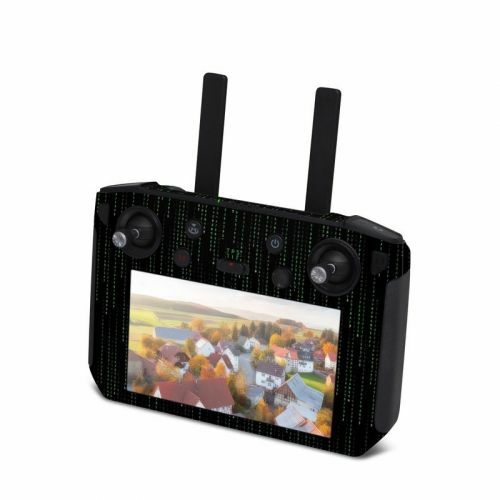 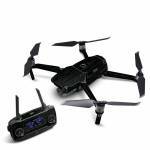 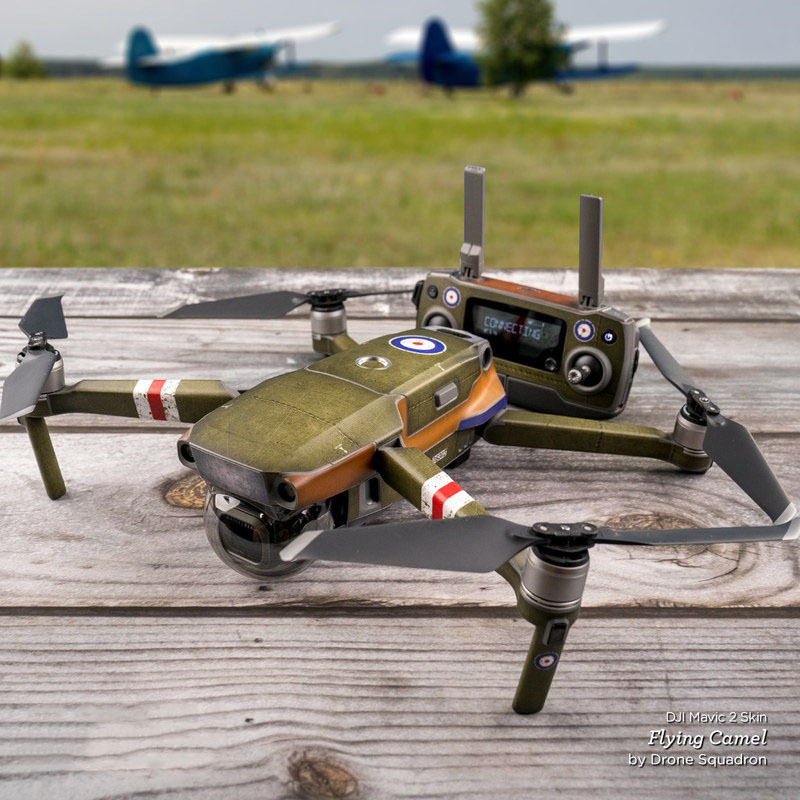 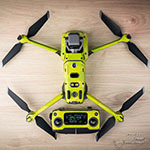 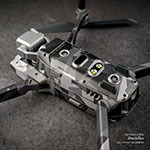 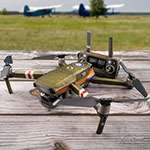 Added Matrix Style Code DJI Mavic 2 Skin to your shopping cart.